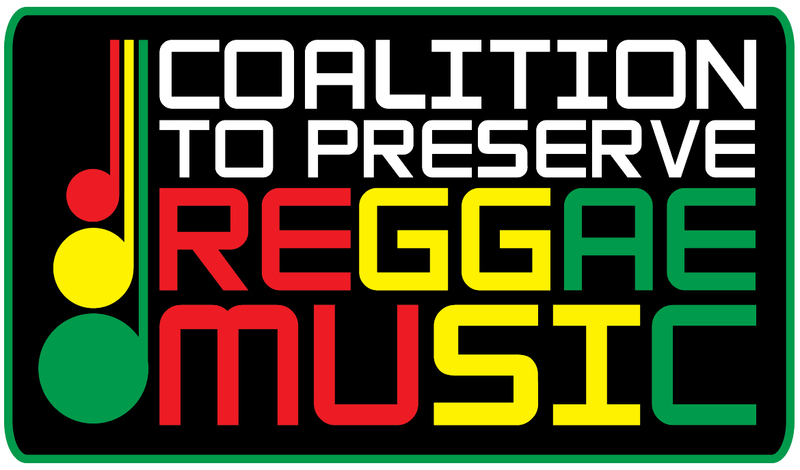 The Coalition to Preserve Reggae Music (CPR) was established in 2005 to bring reggae lovers together in commemoration of the 75th anniversary of the coronation of Emperor Haile Selassie I of Ethiopia and Empress Mennen and in celebration of the unique relationship between reggae Rasta Selassie and Jamaica. Since then, the coalition has worked to preserve the art form and its traditional message of healing and unity. Reggae’s blending of the ethos of the oppressed with rhythms and melodies of the African experience has generated a healing force that has been widely embraced. It has helped spawned other genres around the world, including [Dancehall (JA), Rap and Hip Hop (USA), Jungle (UK), Punjabi (Asia), and most recently, Reggaeton (Panama)] such that it is considered a national treasure of Jamaica and Jamaica’s gift to the world. In 2010, CPR became incorporated in New York State as a not-for-profit. The beginnings of CPR was an exercise in practicing what it stands for, raising the bar in reggae music and Reggae Culture Salute 2005 received rave reviews for presenting reggae music in a manner fit for a king. The event featured Morgan Heritage, Third World and Luciano and many lauded the quality and standard of the presentation while others commended CPR for honoring the history of the genre with a commemorative event such that a New York Times preview of the following year’s event dubbed Reggae Culture Salute “the big show for the fall,” praising its celebration of reggae’s traditional values. 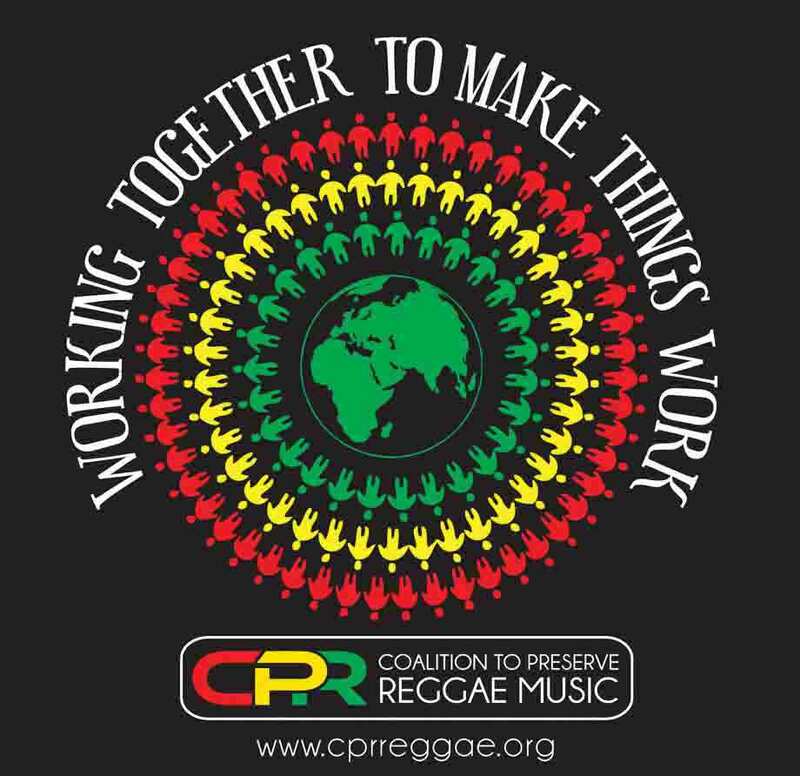 As time went on, CPR incrementally broadened its scope of activities to include community outreach initiatives (2007) research initiatives (2008) forums (2009), broadcasting (2010), and the wide range of related activities it conducts in pursuit of its mission of raising the bar in reggae music while holding to its model of collective responsibility. 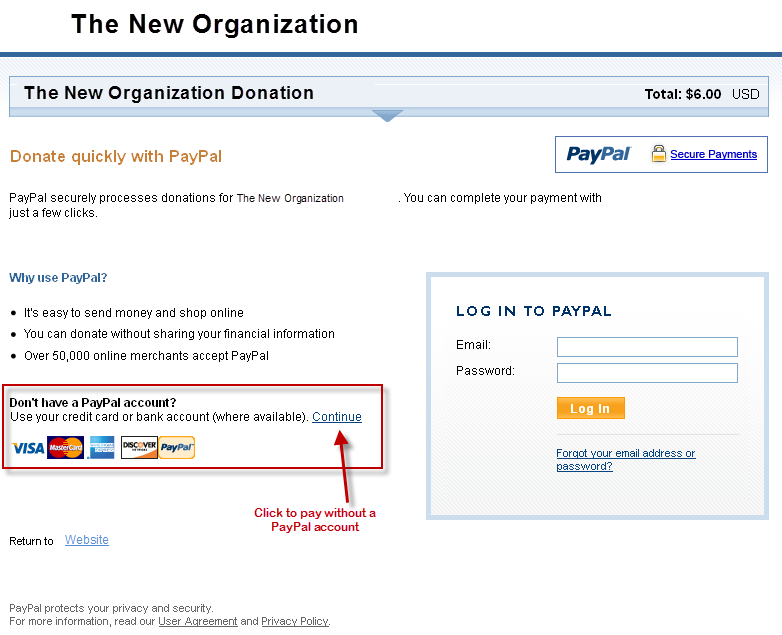 The website was established in the fall of 2010 to serve as a platform for facilitating this collective venture. Plenty hands do make work light and CPR is proud of this history of cultivating a collective responsibility to ensure the preservation of reggae music. Your involvement will help keep the tradition strong, and make the history long.